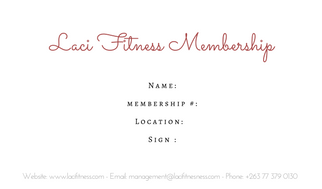 This is a one-off fee to join Laci Fitness and become a member. 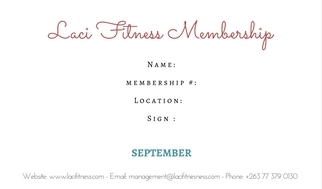 Our monthly membership allows you access to all the gym facilities, one on one training, and aerobic classes. Members also get discounts to our boot camps, supplements, and clothing. *Note: All members are required to complete the Health Assessment and Equipment Training before use of facilities. FREE Membership for Senior +65. If you are an employees of a member company, you enjoy up to 20% on your membership. Can be paid monthly or annually - see Corporate Wellness. 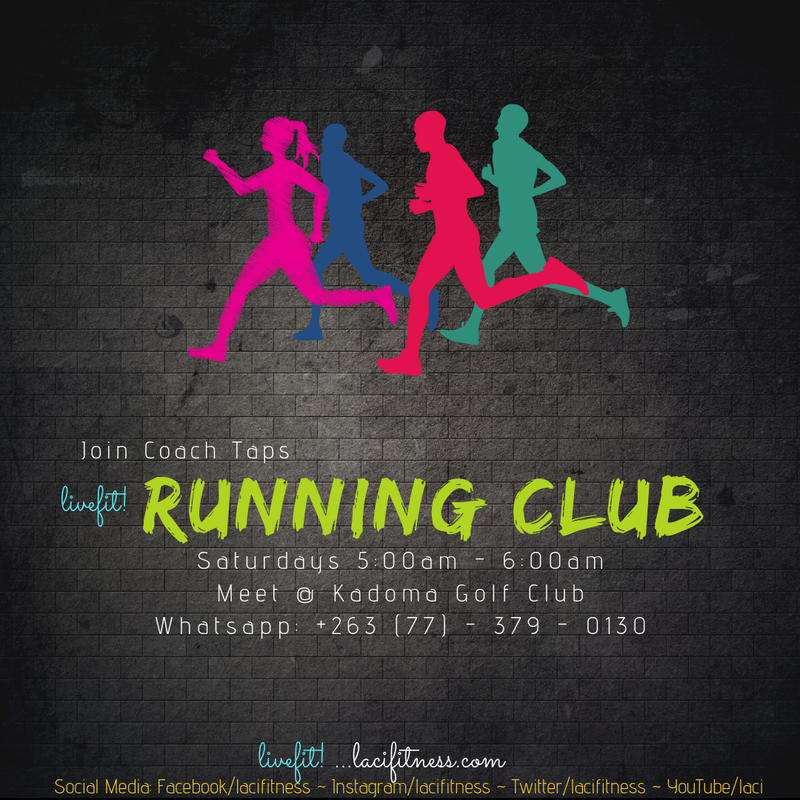 Non members are welcome to use facilities or attend our fitness class for an affordable drop in fee. Registration can be done online or at the front desk. Membership card is available for pick up at front desk. 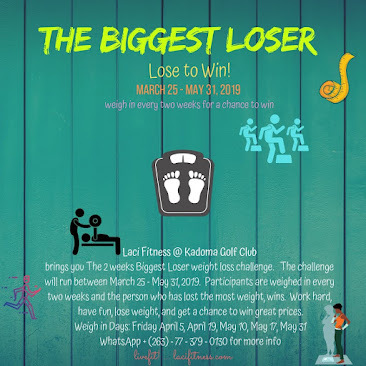 Please note you will not be able to use the cardio and weight training equipment until you have completed this form and gym equipment training. Medical Request Form are also available for download here.